Welcome and thank you for your interest in our programs. Gymnasium Days: active yoga classes with components of mindfulness interwoven. These classes take place during PE classes. Typically, once a week all PE classes will be taught yoga by one of our instructors. We frequently have volunteer yoga demonstrators as a bonus support for these larger classes. The students will receive progressive yoga lessons from our dynamic yoga curriculum. 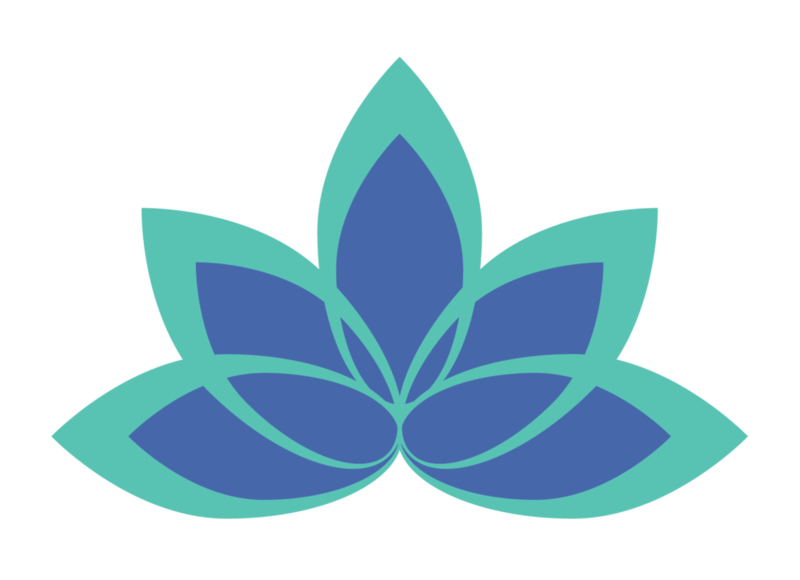 The Lotus Program: mindfulness based lessons and yoga. This program is for small groups, students with disabilities, at-risk students, or any group wanting more detailed instruction and practice with mindfulness. The program teaches yoga, but goes beyond yoga and teaches mindfulness and meditation through interactive non-yoga lessons, activities, and exercises. This program is often used a tool for a student's social and emotional education. The Lotus Program can be used as a Tier 2 intervention in the Positive Behavior Interventions & Supports model. Yoga and Mindfulness blend. This class is most often used for groups of 10-30 and typically takes place in a classroom or similar location. Sometimes a group is chosen by the school staff, but it can be an entire class (e.g. Mr. Chase's 3rd grade class). This program is a blend of Gymnasium days and The Lotus Program and can be adapted to fit the individual needs of a school or class. In order for our programs to thrive we need strong advocates in the schools. We require the enthusiastic support of an administrator and at least one staff member in order for our programs to be successful. We are a 501(c)(3) nonprofit and fundraise year round to support our programs and mission. We require all of our schools and organizations to attempt to help fund whatever IYM programming you might receive. If you are unable to find any funding, please apply and we will do our best to help you. Funding support can come from a variety of sources. Frequency: Our programs most commonly occur once per week, but are not limited to this. Duration: Our programs can run as short as 4 weeks and up to an entire school year.